Thanks to Melissa’s Produce I’m on a hatch chile kick. 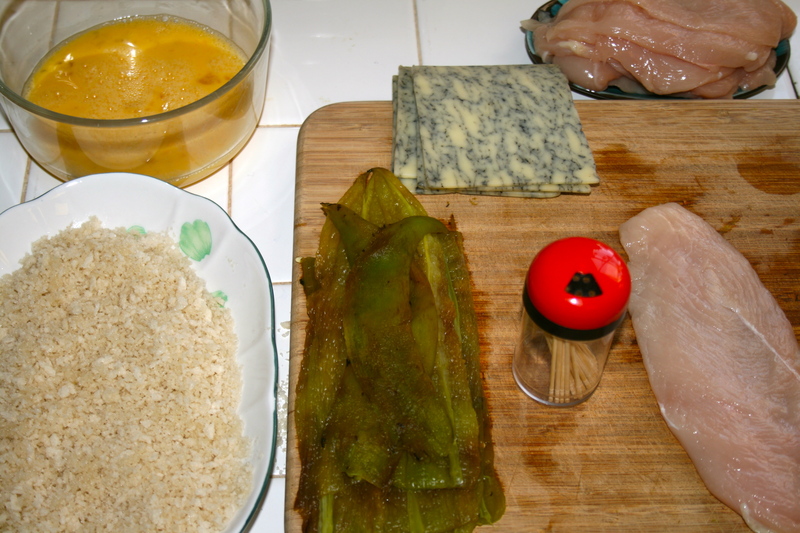 All sorts of chile dishes have been made in my kitchen this week. Some traditional, others experimental. No one is complaining, just devouring dish after dish. 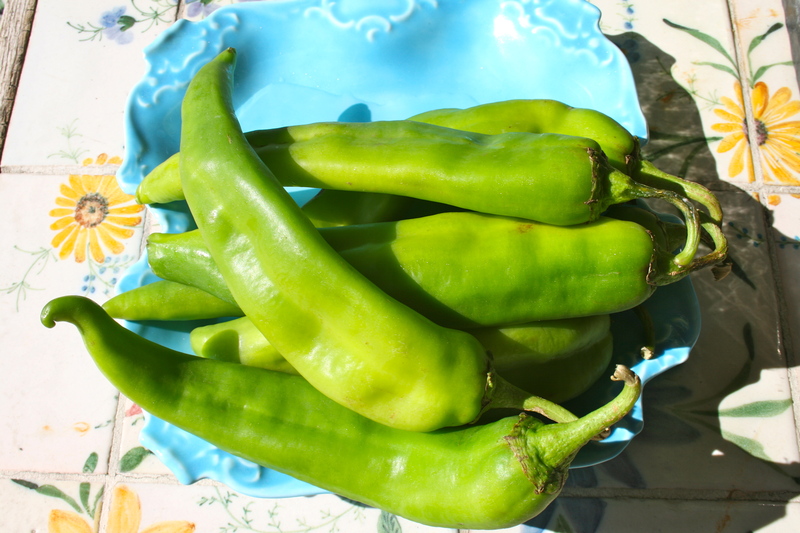 I’ve brought a few friends through my door with the mere mention of hatch chile….. Oh the power they have over us chile lovers. 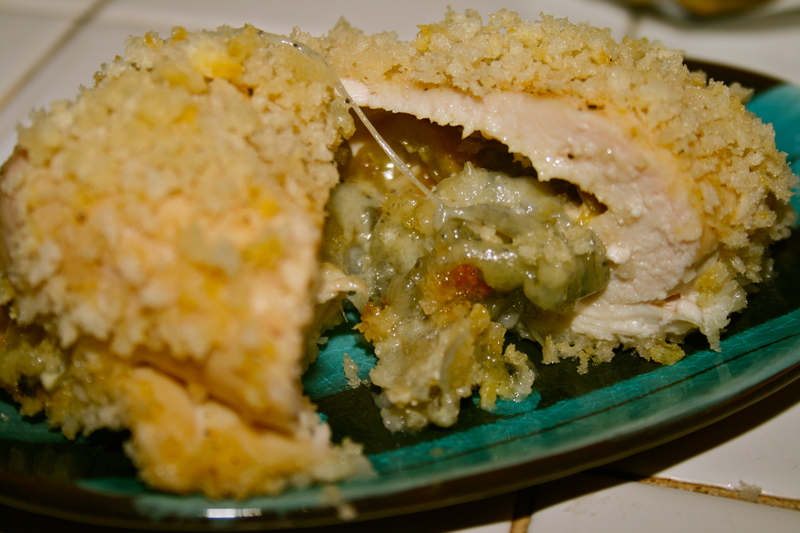 I decided to highlight this rendition of Chicken Cordon Bleu, minus the ham, insert the HATCH. It turned out to be a hit. I’m glad I made a few, because there would have been several frowns around my house if there were none left over for tomorrow. Let’s start with basic 101 of roasting chiles. 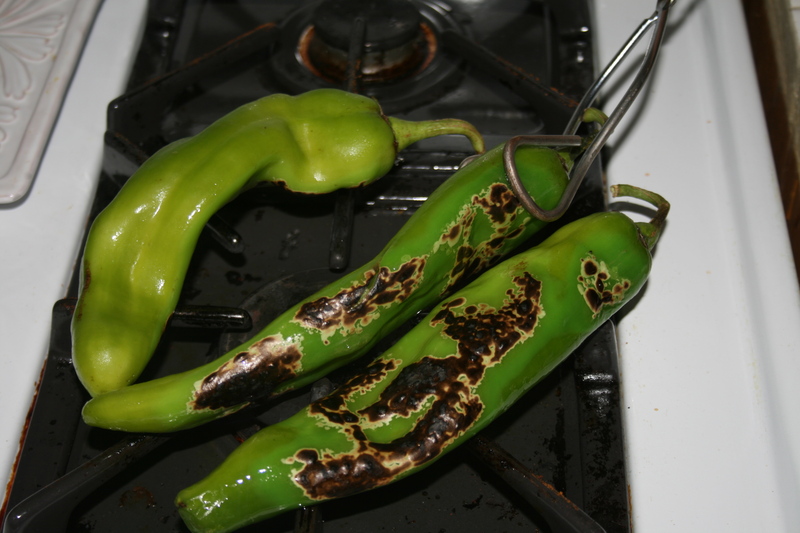 Place hatch chiles over an open flame. 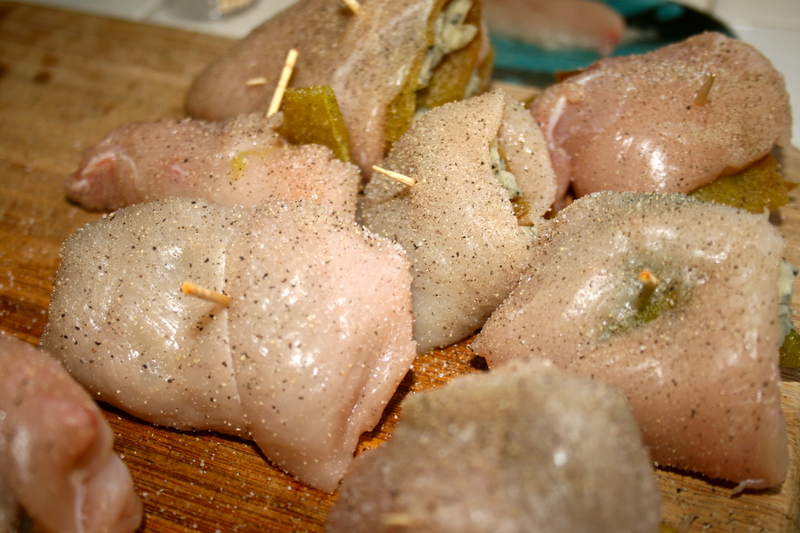 Then once skin is charred place in a ziplock bag and let steam for an hour. 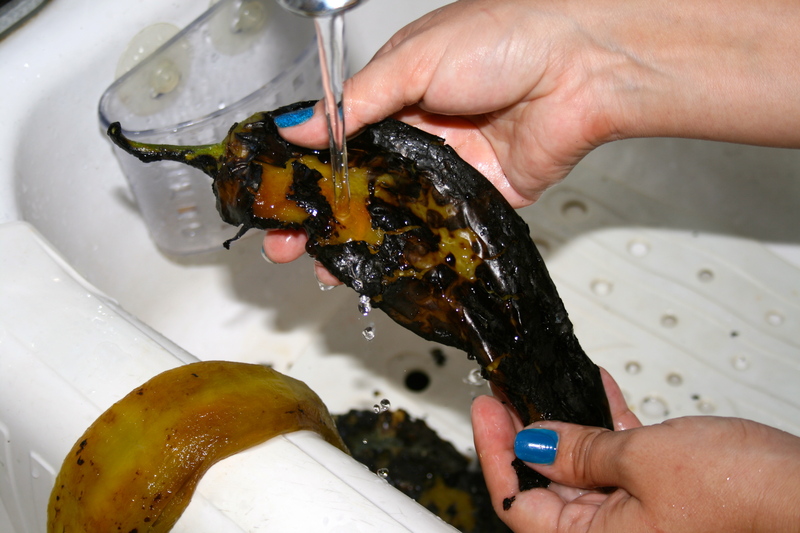 Remove from bag, and peel off charred skin under a slow stream of water. 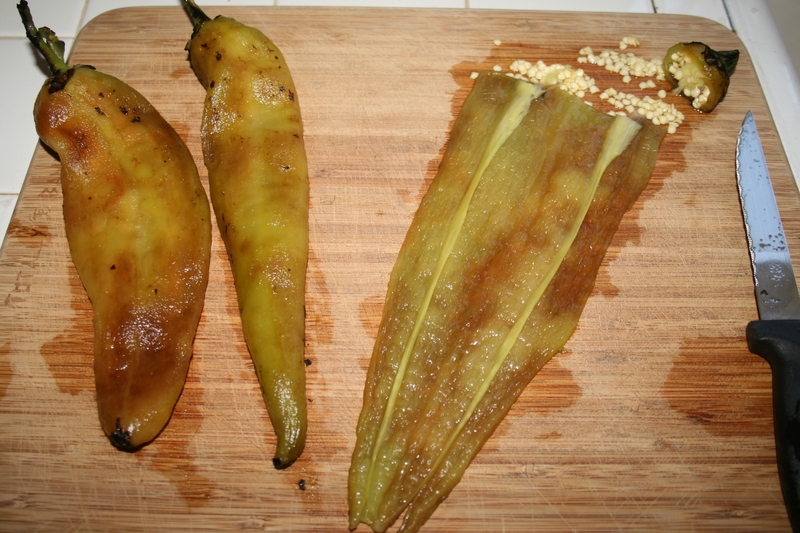 Then remove stem and seeds from chile. Cut into long strips. Preheat oven to 350 degrees Fahrenheit. Then line a cookie sheet with foil and set to the side. 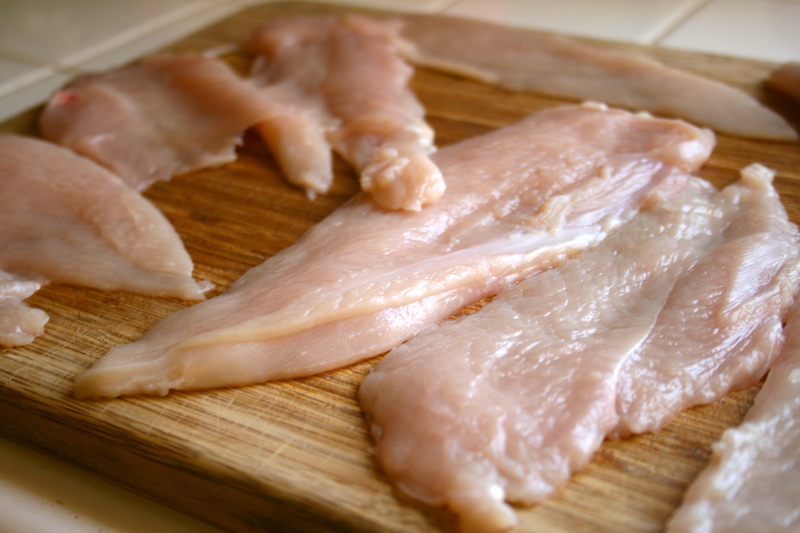 Slice your chicken into 1/4 inches. Get all your ingredients ready to roll. 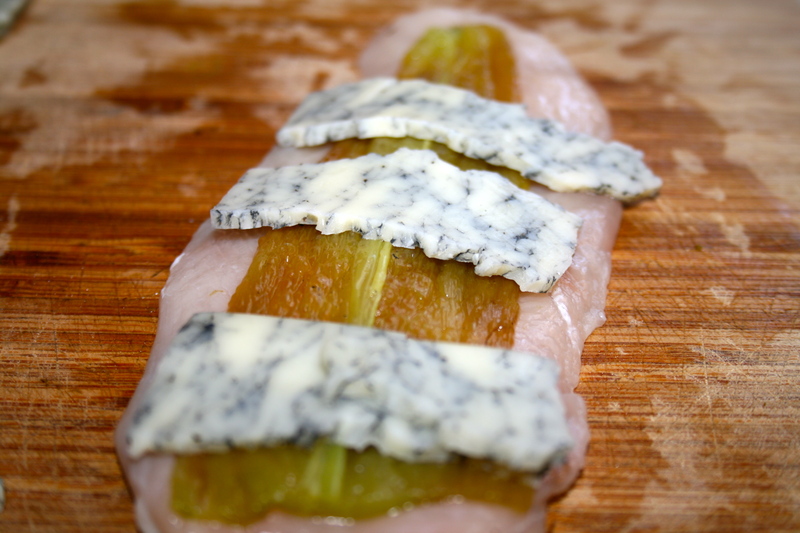 Take a chicken slice and place roasted chile on top then layer with blue granite jack. Then slowly roll, and close with a toothpick. Once you get all your chickens in a roll…. season with salt and pepper. 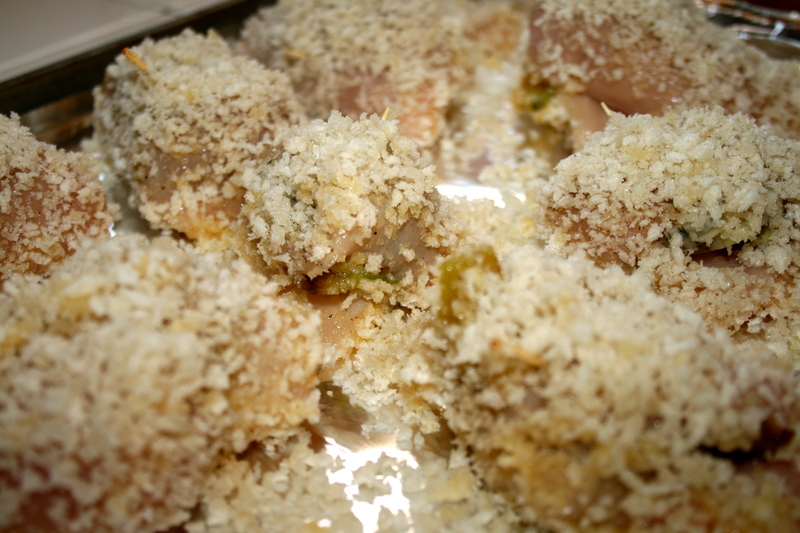 Prepare panko crumbs by pouring olive oil over the top and mixing evenly. 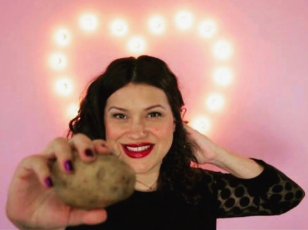 This will help your panko crumbs to brown. 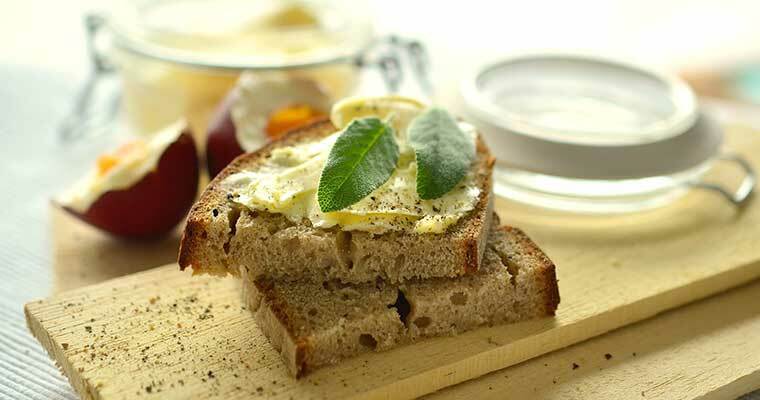 Take a chicken hatch roll and dip in beaten eggs. Next dip into prepared panko. Place on cookie sheet. 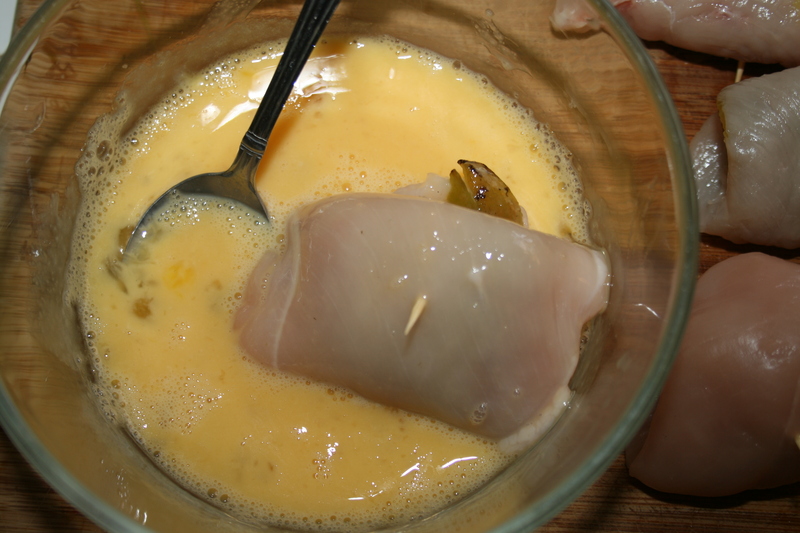 Bake for 30 to 35 minutes or until chicken is not pink. Your chicken hatch en bleu will be spilling over with cheese. Just the way I like it! Spicy, crunchy, blue cheesy, and yummy. No compensation was received for this post. 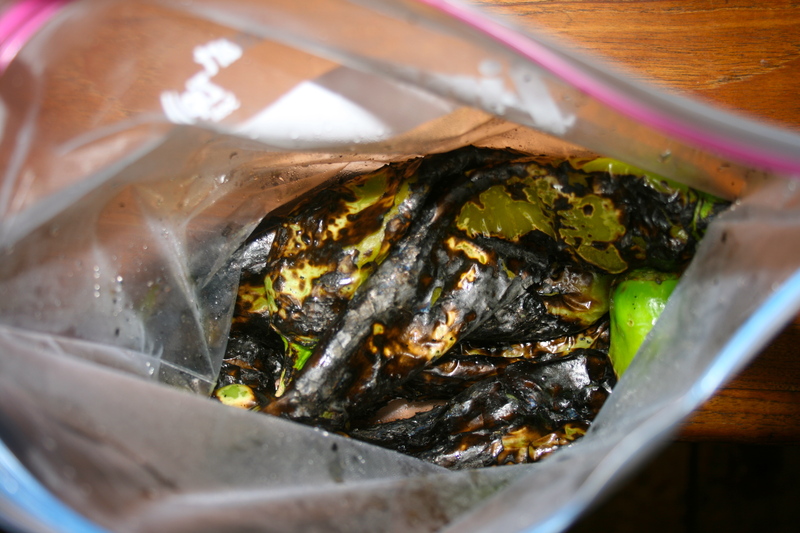 I was provided with a sample of Melissa’s Produce hatch chiles to aid this recipe. The recipe and opinions are my own. Thank you Melissa’s Produce for the wonderful batch of hatch! Chipotle Grape Lamb Skewers – Lamb GIVEAWAY! I “Got Milk” for my friend Caffeine. Easy Cafe de Olla recipe! The Taste! The Los Angeles Times + Food & Wine team up! Ohh! 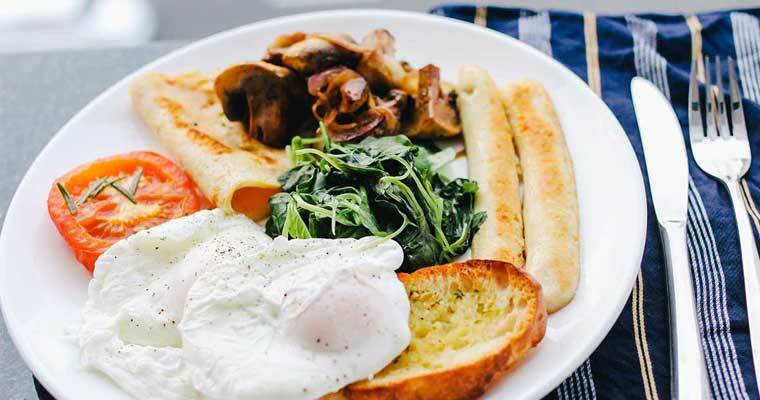 This looks perfect for a weekend lunch date! Hmmmm…. That Chile looks delicious. Is it very spicy? Cause I see you dont really deseed it till after roasting, in Peru we have some Chiles that need to be even washed from the inside several times before using, unless you want your mouth to go on fire. Or maybe just have a lower heat tolerance than our fellow latinos! 🙂 Are they easy to find in the States? They would be a great addition to my kitchen. Thanx! oh yeah! love me some stuffed chicken, especially con un kick de chile de cualquier tipo… i admire your dedication to cooking all the time! Aren’t you people all supposed to like Hot and Spicy? Beautiful pollito and my husband would love it. Wow!! That looks amazing! What a fun spicy twist! 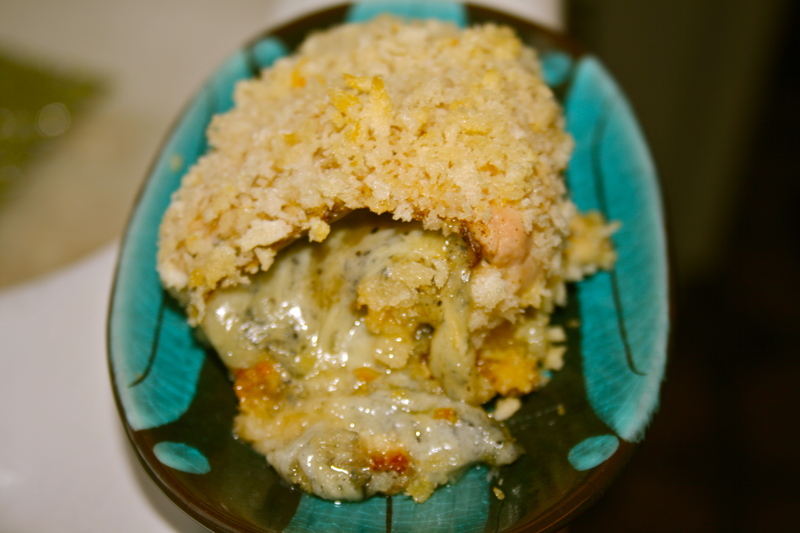 What a cool, creative twist on chicken cordon bleu! I had never even heard of hatch chiles before, but this looks yummy!